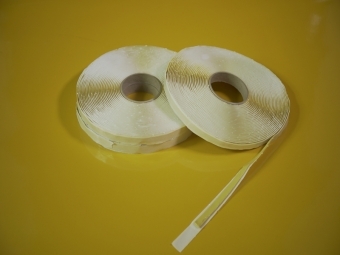 Winding process is an indispensable required material for composites materials forming . 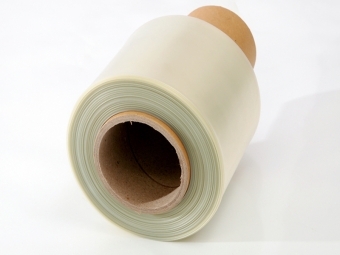 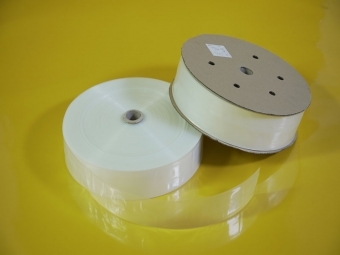 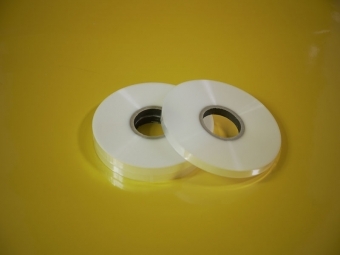 Vacuum bag sealing tape is a visco-elastic tape with special synthetic rubber as base gum. 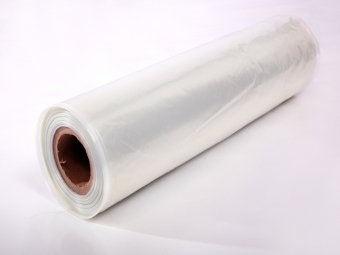 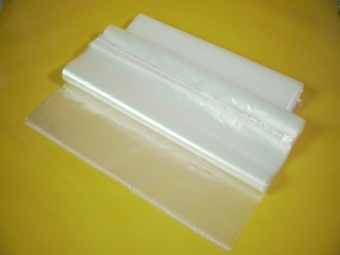 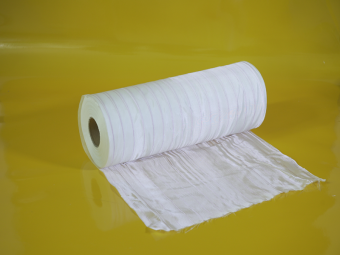 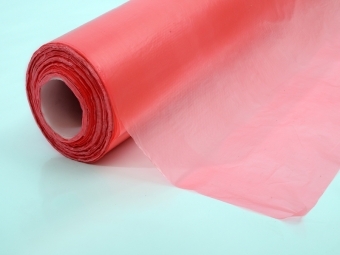 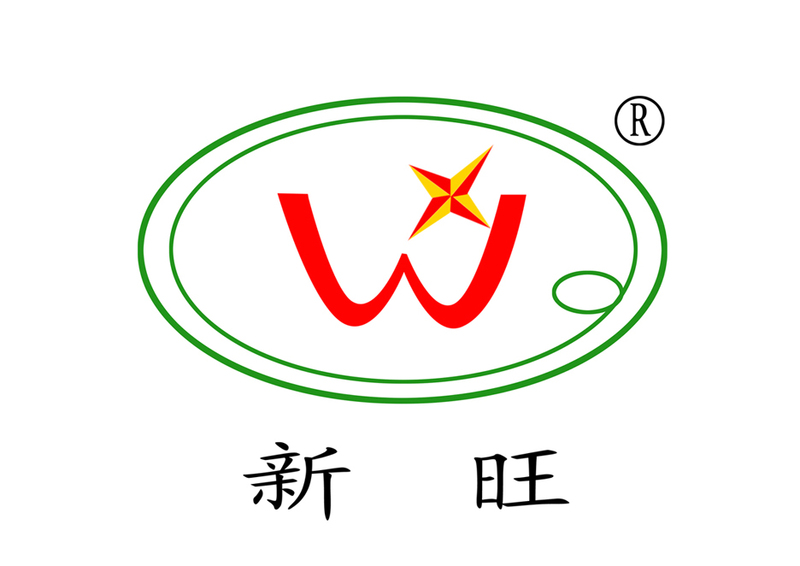 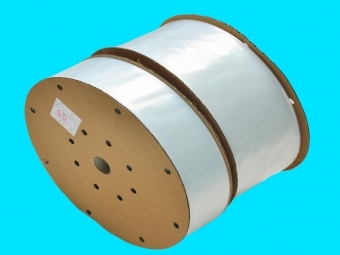 High temperature vacuum bag film has good elongation is developed for wind energy, marine application, suitable for curing temperatures up to 200 °C . 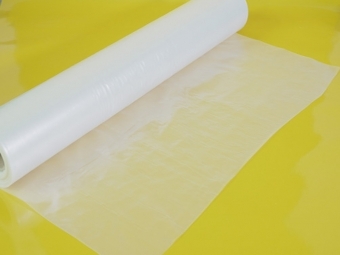 Perforated Release Films are placed between peel ply (if used) and the breather to allow volatiles and excess resin to bleed away.